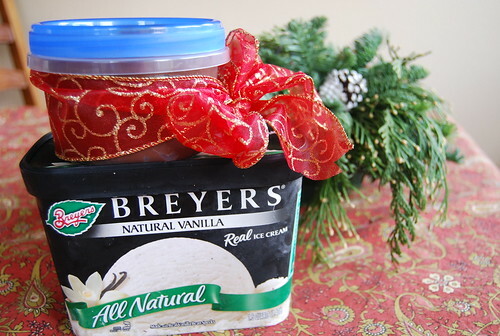 So what are you giving your friends and neighbors for the holidays this year? The traditional cookie plate?? Don’t get me wrong, I love a good cookie plate (in fact I’ll do a cookie post this week) but sometimes I like something a little different. 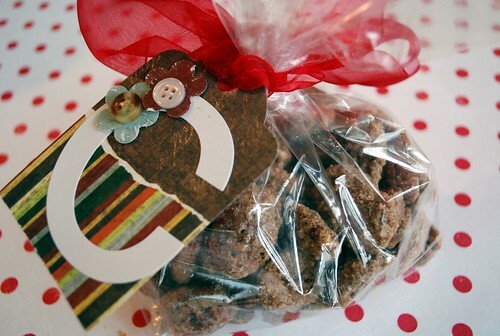 Today’s post is full of lots of fun non-cookie treat ideas I have shared in the past that cook and wrap up easy for holiday gift giving! 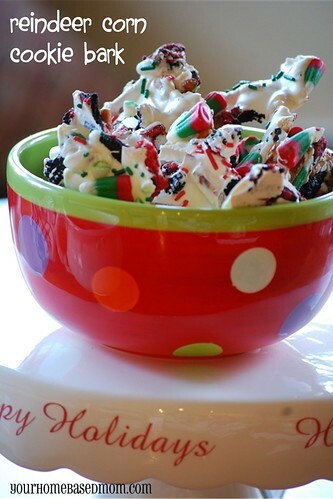 Of course there is all that yummy candy/cookie bark I have been sharing this past week. 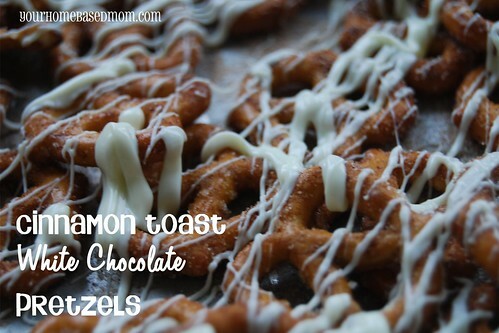 One of my personal favorites from last year – Cinnamon Toast White Chocolate Pretzels – yum!! 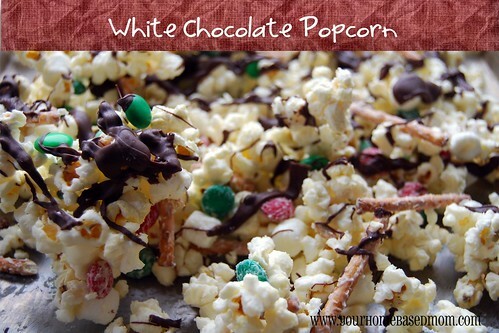 and to continue that white chocolate theme, how about some White Chocolate Popcorn? 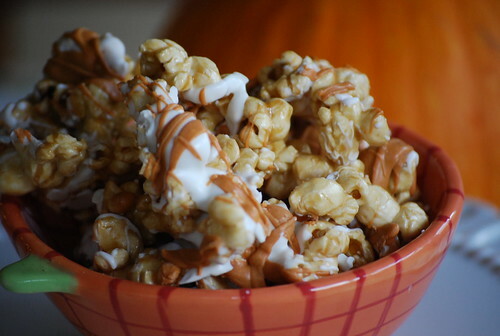 or some dressed up Caramel Corn….Peanut Butter and Chocolate Caramel Corn. 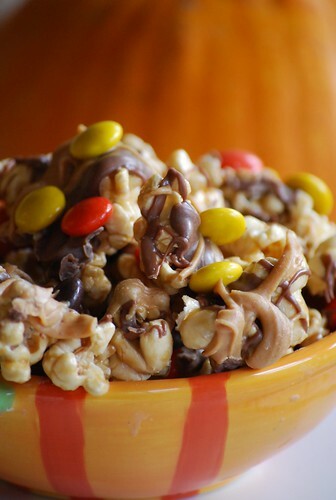 Just switch out the Reese’s pieces for some holiday red and green peanut butter M & M’s and just ignore the Halloween themed bowl! 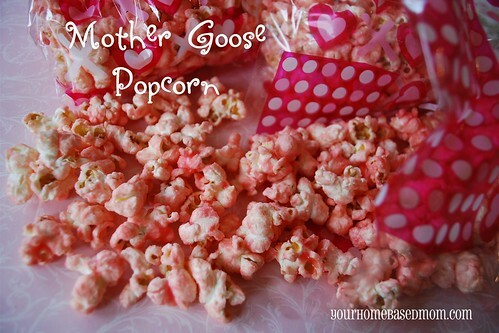 Another fun popcorn variation – Mother Goose Popcorn. You can make it whatever color you want. A combination of red and green would be festive! 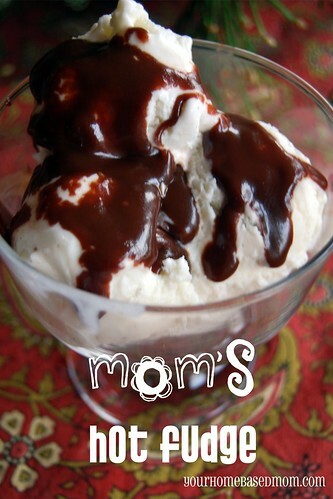 or a bottle of homemade Hot Fudge Sauce! Wrap it up with a carton of ice cream and you will make someone very happy! 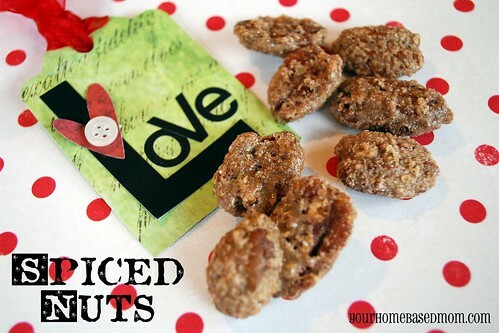 Or maybe you are looking for something a little less sweet – try these yummy Spiced Nuts. They dress up pretty cute! So what are you giving to friends and neighbors this year? I’d love to hear and if you want to drop some by my house too just let me know and I’ll send you my address!! EnJOY! Okay, these are not gifts! We ate about half of the cookie bark we made lastnight! Luckily, I bought enough supplies for another batch. Needless to say… it was delicious. My three year old said it was scrumptious. Thanks for collecting all of these in one place! This is a great list! I have secretly been waiting for this list! 🙂 I shared on http://www.polkadotmom.com today – thank you! You read my mind as I was just planning this out last night! I am going to make a little bag of spiced nuts for each of the engineers in my department and then I was going to make a couple small loafs of quick bread for my neighbors. 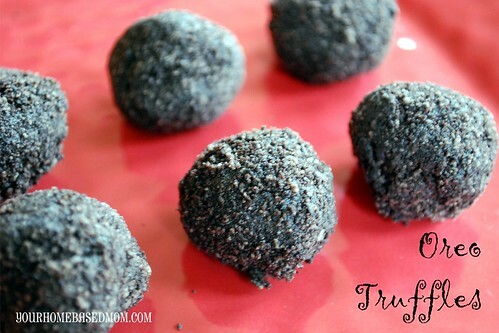 But I love your bark ideas or the oreo truffles – may need to change my mind! thanks for all of the great ideas! 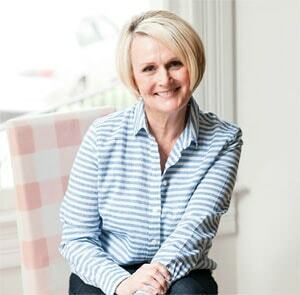 I just had to host a Christmas Idea Gift class for church – I could have used these great ideas. 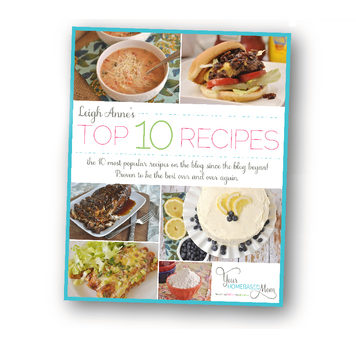 LOVE reading your blog and your fabulous recipes!! THANK YOU so much for sharing. This year we are making ginger cookies with white chocolate chips, mexican wedding cookies, rocky road fudge, hermits, peppermint bark cookies, sugar, shortbread, toffee, sugared nuts – and your cookies and cream bark. My daughter will love that! We always make obscene amounts of cookies and give to everyone. Happy Holidays!! 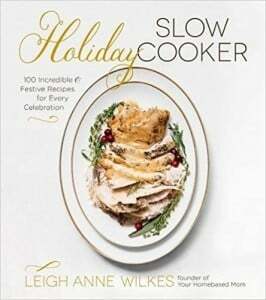 I actually have some of your recipes (hot fudge sauce, spiced nuts) bookmarked from last year. 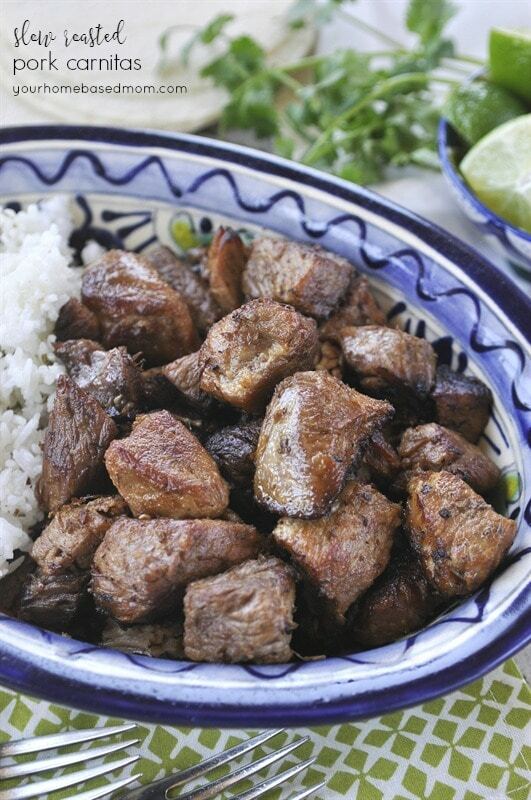 I really must get on with the cooking list and make my way to these scrumptious recipes. Very attractive photos! all over today because I just have to make that bark for family. Can you share where you find it?? Thanks! 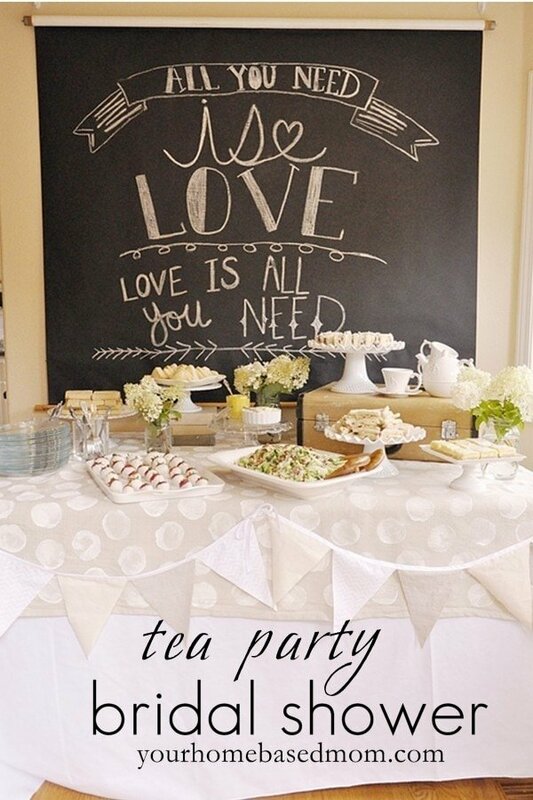 Great ideas…they all look so good. I am especially intrigued by the cinnamon toast white chocolate pretzels! Yum! All I can say is YUM!!!! 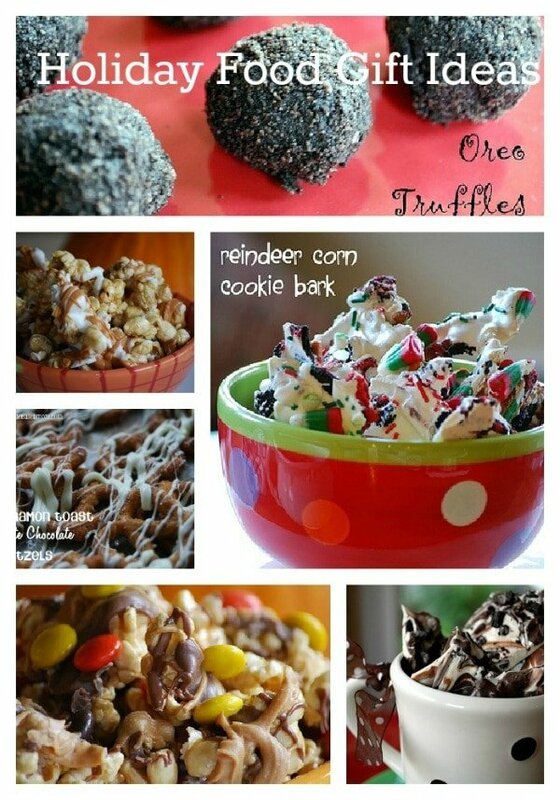 Might have to make some of these this month! I’m hosting a moms club holiday get together – have to scroll through your recipes and try a few. I know they will be FABULOUS! I’m making Creamy Caramels, English Toffee, Cherry bars, Almond Roca bars, Chai concentrate which is a topping for ice cream or addition for tea (from the Noble Pig), Sugar and Spice nuts, and Cranberry Bliss Bars. I’ve recruited my husband to do some of the stirring of the Creamy Caramels tomorrow…and the wrapping!!! I wasn’t able to comment on your cookie post…so I’ll leave my comments here… thank you for the cookies! I’ve been reviewing your cookie recipes lately, as I’ve selected cookies to make this year, and wished you’d made a list of your very favorites. I’ve yet to try a recipe from your blog that doesn’t quickly become a family favorite, so I know anythingn I try from your cookie list will be a hit with my friends and neighbors, too! Thank you so much! BTW -so far this month I’ve made oreo truffles, peppermint cookies, and white chocolate dipped gingersnaps. Tomorrow’s project is the raspberry almond ones… my freezer is getting FULL! 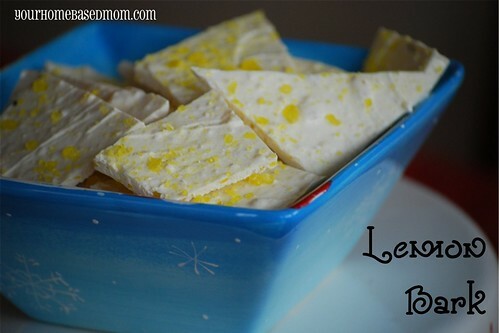 The lemon bark was amazing!! i love these ideas. wanted to try some new recipes this year. wish you could print them out or how do you get them. need to go to the store for ingredients! I just made the cinnamon toast white chocolate pretzels. Ummmm….luckily some of them made it into the gift boxes that I was making. Can I just say delicious?! I will definitely be making those again!!! 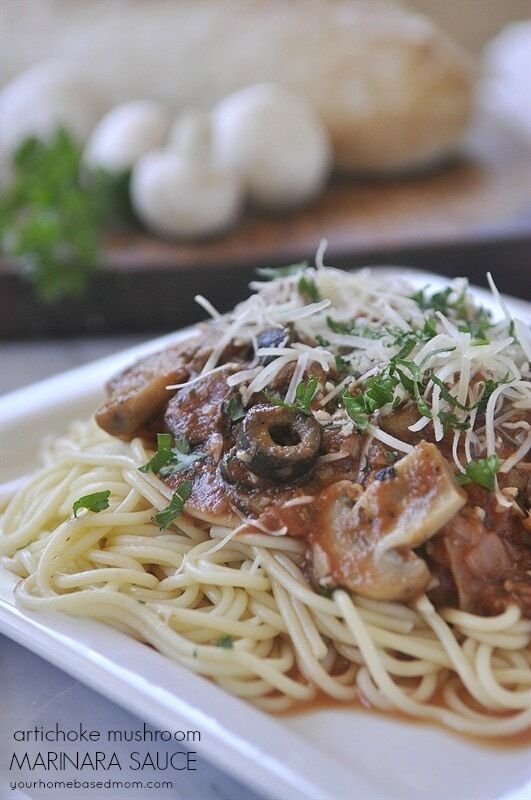 Congrats on being a featured recipe at Tasty Kitchen!! loved the cinnamon white choc pretzels. Those are dangerous! My SIL made them for us last year and I ate almost all of them! I was begging the kids to help me! I saw the oreo bark on Tasty Kitchen and I thought “That looks like a Leigh Anne recipe! ” sure enough it was. Thanks for always sharing with us! You are so creative. Does the hot fudge sauce need to be refridgerated? I was thinking of shipping some to relatives, do you think it will ship? I really love this post. 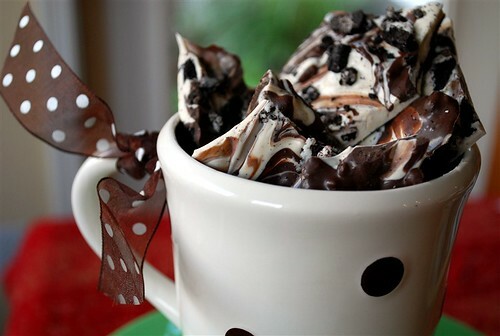 when I am seeing Cookies and Cream Bark item I was thinking to place an order for my mom living in Minneapolis. Let me know can you have shipping services to Minneapolis. This is such a cool idea.Different types of popcorns are amazing.I love this post. You are amazing, great idea! Bookmarked and impressed. Thank you for sharing..